Show your best reviews on your website from social media! 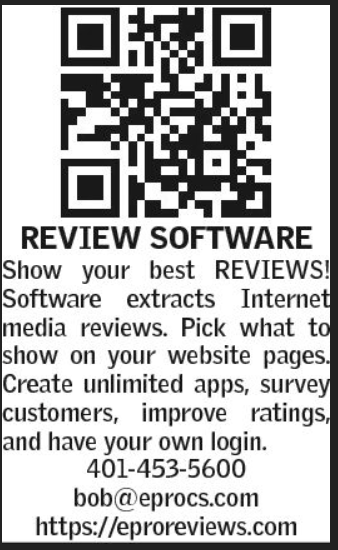 Scan the below QR or Click Here to see this REVIEW Sofware, SaaS, Cloud based tool. We will give you your own login and password! Click on the REVIEW WEBSITE or download our brochure. 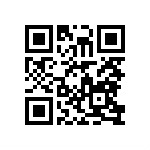 Scan this code in and see our sample app. Create any questions, simple, and video help. Imagine being able to easily create your own unlimited SURVEY APPS and send to your customers! Fix upset customers now! Studies have shown that people look at REVIEWS first. If your 'responsive' website has professional embedded reviews that are dynamically updated as your customers put reviews on social media, then to show only the BEST REVIEWS will drive more business to you. You have your own login/password site! It's not your fault that some people and sometimes your competition will try to stymie customers from doing business with a company by giving bad reviews. TAKE CONTROL of your reviews and start getting more customers! 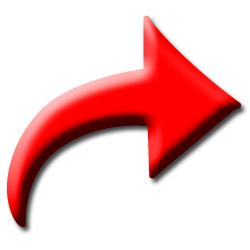 Our software, ﻿www.eProReviews.com, will give you an edge up all the way to the bank! The database grows as customers do reviews. Our software prices on this website for plans are currently 50% off! Call and leave a message or contact form & see if we can help? ﻿Click here﻿ to Downlo﻿ad our eprocs.com App. The right side here is to download the APK Utility for your Smart Phone, in case you are not setup to download .APK apps for your device. When we put eprocs.com in our Google and Apple stores, it will be available to download. We can do your website, no matter how large, for $195. To create an APP sometimes cost over $25,000! Contact Us! Note: After downloading this file to your folder and clicking on the .apk, make sure you allow installing unknown sources. It's usually in your download folder on your smart phone. Note: To find your .apk in your folder to click on the .apk in order to install any app, use this link and install it. 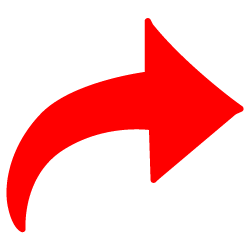 You can also install it to your smart phone from your PC, click here. Let us transform your Website to the Smart Phone IOS and Android platforms with your own app! ePro Computer Solutions has a solution for your website you worked so hard at that looks lousy on a smart phone for both IOS and ANDROID. Let us convert it for you for a nominal fee and we will upload it to the Google Play and ITunes world. It will look great and the app will change dynamically whenever you make any website changes! ePro Computer Solutions, Inc. has perhaps the lowest cost Website, SEO, Reputation Management Solutions anywhere with EASY "CRM." 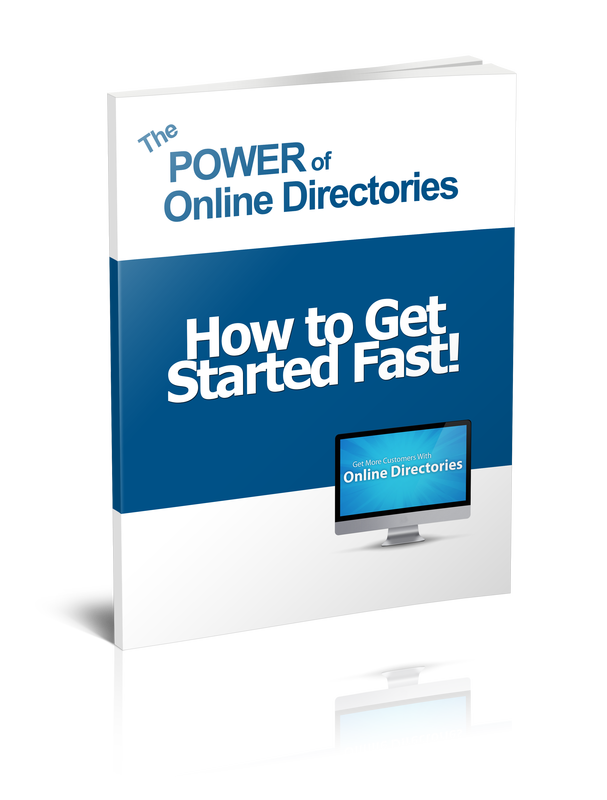 We have easy to use software with logins that you can even do yourself. We give you control! We work on mainframes, PC's, databases, IT, and we offer your company training. ePro is proud to announce our new SaaS software to manage social media reviews, create surveys, database, tools, & App Reviews! 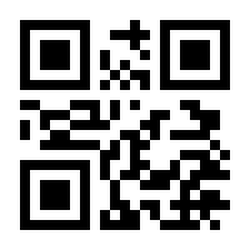 Scan in this barcode on your smart phone and imagine that our company, ePro Computer Solutions, is a restaurant. Now you can add any amount of questions to your own app and get positive feedback from your customers. Add the link to your own website REVIEW board and seek out why some may be upset and resolve! Click on the REVIEW WEBSITE or you can download our brochure. Speaking of REVIEWS, the company you are reviewing will see who is doing the review (same with Google or Angie's List)! There are a number of websites (you can do an Internet Search on to find) that say they do anonymous reviews. We are connecting our Worst and Best companies to many Anonymous websites. Use a made up name and post your review whether good or bad. We will take it and post it to our Worst or Best company pages. Click here to go to our anonymous reviews blog. We do most of our SaaS programming in the highest level of abstraction, meaning you are on the leading edge of technology adapted for your business. Whatever language you want us to use, we may be able to assist you. From Desktop and Mainframes to PC database development to networking, we may be able to come up for a solution to meet your needs. Do you have programming needs or want a marketing, state of the art, Website design with SEO solutions? If so, let us see if we can help you make the right decisions. We can work at your place or remote. We offer a personal service that doesn't stop when we walk outside the door. With ePro Computer Solutions, we feel like we are part of your company's success. Don't pay a lot of money! Three of our biggest competitors in RI & MA have 0/10 Google ranking and they charge up to $4,000 a month and more just for SEO. Save your money, go with us! ePro Computer Solutions will give you a "log in & password," do your updates (if you want), and, in our opinion, we have the best CMS in the world! Others will mystify you with their magic and high prices. With us, we can do it all, PDF, VIDEO, IMAGES, SLIDESHOWS, DESIGNS, and RESPONSIVE websites that look good on all mobile platforms. With our platform, you get SEO (Search Engine Optimization), email branding with us sending out to random, legal, opt-in email database (over 300k), keyword submittals, and AD boards. Social Media! We have blogging, social media, and we can produce AD's for all the major social media platforms including Facebook and Twitter. Why pay more? Everyone pays too much. Our servers are the fastest in the world, and connected massively around the world. Our providers are in San Francisco. You can't go wrong with pure Object technology! Easy to use! When you no longer need us, hosting for just $120 a year, and you can still make your own changes, pick up again with our SEO services for any range of months. No hidden fees with us, unlike the big guys. ePro is inexpensive compared to our competition. With low overhead and no debt, ePro can afford to give your company good value over excessive monthly fees! 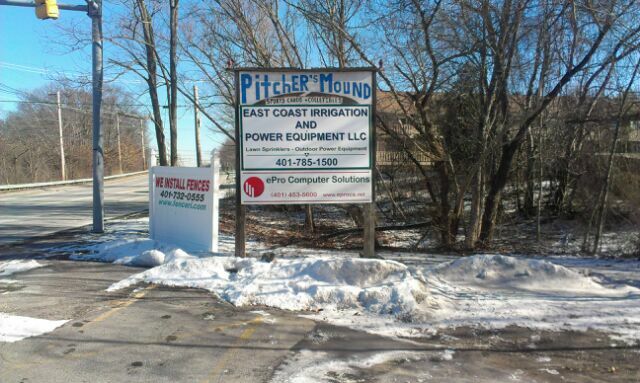 Email us or CALL 401-453-5600. Why pay HIBU $400 to $800 to even more than that we have seen when you can have better services with us, save yourself a whole lot of money, and get on first page for a few keywords? Yet, so many do and don't even realize that we can provide you with a marketing website and SEO for as low as $100 a month and SEO for just $50 a month, if you already have a website. Look at this on your smart phone. Does it peak your interest at all? People are buying from Smart Phones, so that is why Mobile is becoming so important. The prospect driving by scans your QR-Code off your sign and looks at it later. We had one home on MLM listing for over 1 year... with Mobile, sold in 4 days! 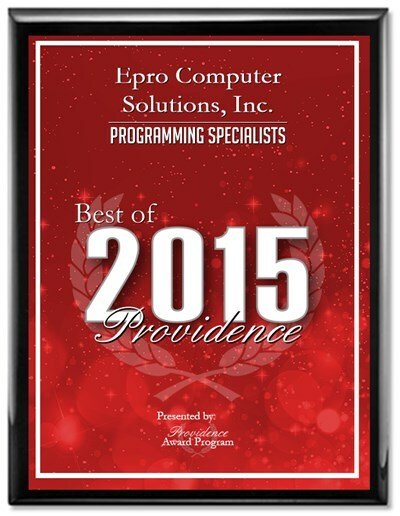 ePro Computer Solutions is a Rhode Island company but, rest assured, we can work with any company in the world. Please call us at 401-453-5600 and leave a message of fill out short contact form, or email us. Now, the Mobile Smart Phone Market is projected to grow to 80% by 2016. Smart phone web centric applications that are SEO correctly for local use can result in new customers you never knew were out there. The age group between 20-29 is already at 90% and it's growing. When a website doesn't show nicely, they skipped over you! Click Here or the image to the left to see a real estate demo. These days the world has gone mobile! Either businesses change or will lose out on their marketing strategies. At ePro Computer Solutions, we have brought companies out from the graveyard and into a growth area where their competition lags behind. Smart phones and SEO, as we read in one article, was 45% share of the market back in May of 2012. Download our PDF letter to print out. Small business owners have come to realize that mobile usage is not going away any time soon, in fact the number of smart phone users and their growth are seeing record number of increases year after year. Land line phones are a thing of the past with many households using only their mobile phones when at home. Consumers today, more than ever before, are using their mobile devices to find businesses, research businesses and connect with businesses. Did you know that half of all Internet searches today for local services and products are taking place on mobile smart phones and devices? Don’t believe me? Just take a look around and you will realize very fast that people are GLUED to their smart phones. In spite of this, small to medium local businesses are missing out when it comes to mobile marketing and reaching their target market via the fastest growing marketing medium ever, the mobile Internet. At ePro, we can help you for a nominal small charge to get a better mobile site and a marketing website with our support. Pick one of our plans. Also, if you have high end demands for SEO/SEM/Blogging, we have the best of the class to meet your demands with no contract, quit anytime. We're easy! Click here to download our "The Importance of Taking Your Business Mobile"
We offer custom programming in ACCESS VBA, VB6, and .NET technologies and website development with SEO/SEM marketing. 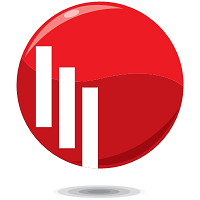 We do maintenance on Paradox, DBASE, FoxPro, and legacy systems. We can do this at your site or remotely from our location. Do you need a website with an HTML5/CSS3 like this one? Want an easy to create Flash Site or maybe an e-commerce site for a small amount of products or a large site? Do you need new hardware, repair, and/or bundled software with a loan to finance it all? We have partners that can do that and you don't have to shell out a lot of money. Equipment financing bundled with our software services can make it easier for you to meet your hardware and software needs. Let us figure out what you need and we'll put a comprehensive proposal together along with a timeline to update your automation needs. Call us at 401-453-5600 or contact us and fill out the simple contact form for more information. 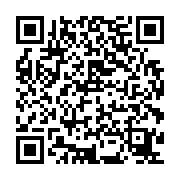 Scan our site and click on our mobile full sites. which are 100% html5/css3 and made to look fantastic on a mobile phone enough to entice a prospect to click on your offer, service, or product to find out more about your company. Click here to see an example of mobile with video we can setup for you. Also, note we can do static, sliders, and video for your mobile phone advertising. Please give us your name and email address or call us at 401-453-5600. Please enter any .ZIP file that will assist us on assessing your requested project. 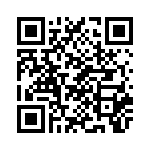 Scan in our site or go to top of page. "When you do not know your computers, know your computer professional!"